The Reading hall of the Scientific and historical archive of the Institute will be closed down from July 10 till September 4, 2017. In popular science series “Afoot into history” an encyclopedia for children “We live in year 1917” (“My zhivem v 1917 godu”; ISBN 978-5-905474-70-5) composed by P.G. Rogozny has been published. 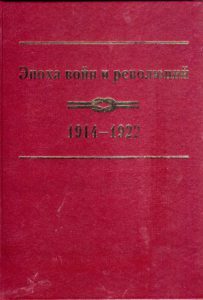 The book presents the main events of the Russian history of that period along with the description of political parties and the most important characters. It is obviously that one can’t understand the essence of both February and October revolutions not taking into account daily routine of the country. 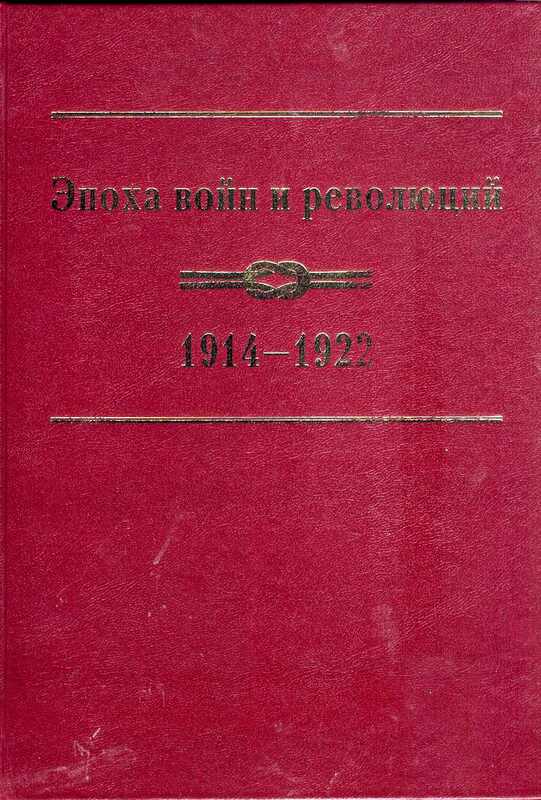 So the book introduces to the readers everyday life of different social strata, sessions of the State Duma, hostilities of the World War I, etc. The target group of the book is school pupils. Publishing house “Aleteia” republishes the rarest books of “The Byzantine Library” book series to mark its 20-year anniversary. This list included the book of academician I.P. 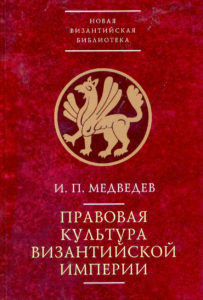 Medvedev “The law standards of the Byzantine Empire” (“Pravovaya kultura Vizantijskoi imperii”; ISBN 978-5-89329-426-2). The author develops the concept of Byzantine Empire as a state based on the principles of well-structured law system, what presumed high level of law culture and general education. He scrutinizes problems of legal basis of Byzantine state system, law education, history of judiciary system, etc. This book is based on a range of previously published articles, which were revised and incorporated into unified system by the author. It is aimed at a wide range of readers interested in the law history. 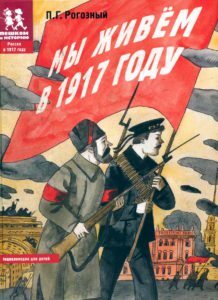 “Nestor-Istoria” publishing house has issued the collection of materials of the 10th Saint Petersburg International Colloquium “The epoch of wars and revolutions: 1914–1922” (ISBN 978-5-4469-1131-8). 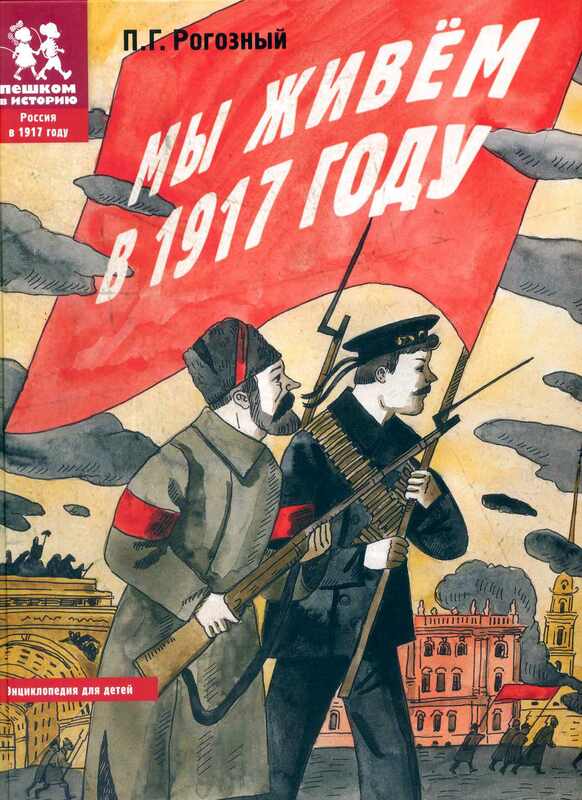 This event, that took place on June 9-11, 2016 in Saint Petersburg, had as its subject a difficult and controversial period of revolution crisis of 1914-1922, in other words from the start of the World War I till the end of the Civil War in Russia. Such approach made it possible to review the historical process of this period and outline both preconditions and consequences of the events that happened between February and October. 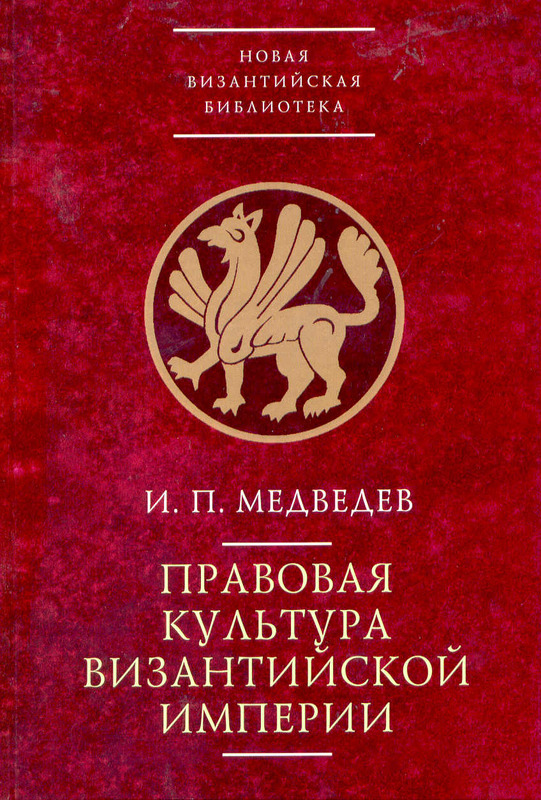 The book will be of interest to professional scholars and everyone interested in Russian history. The publication has been carried out with the financial support from JSC “Goznak”. 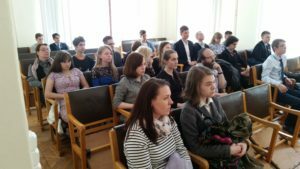 On May 25, 2017 at the Conference hall of the Institute rewarding of the winners of the 21st conference of pupils and students of secondary education institutions of Saint Petersburg “Young scholars of the 21st century” took place. Diplomas and books to the winners of the section “History” were granted by deputy director of the Institute D.Sc. in History A.N. Chistikov. 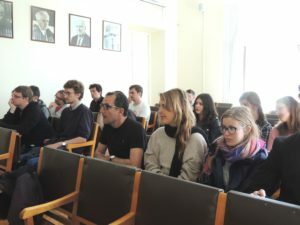 On May 23, 2017 a group of students from department of Modern history of Eastern Europe of Friedrich-Alexander-Universität Erlangen-Nürnberg under supervision of professor Dr. Julia Obertreis and Dr. Moritz Florin visited the Institute. 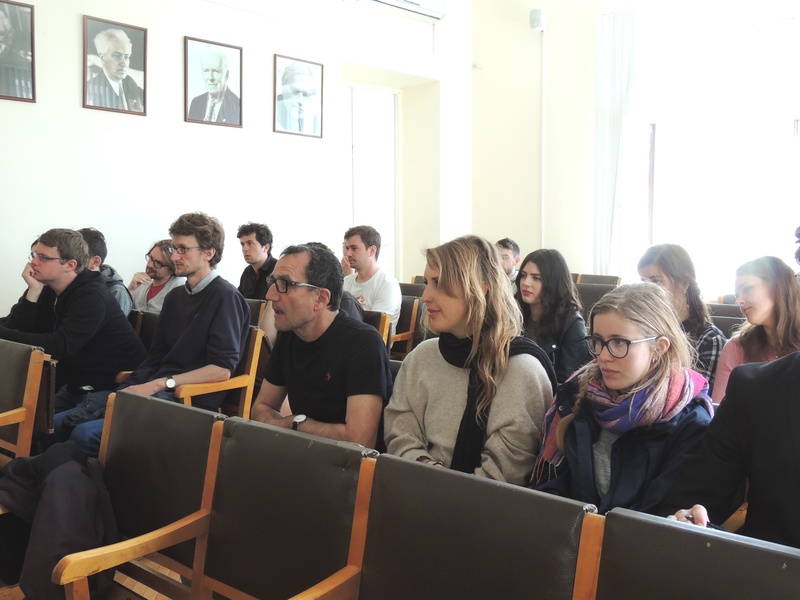 Students participated in the round-table discussion on topical issues of historiography and methodology of study of the Revolution of 1917. The institute was represented by scholars from the Department of the history of revolutions and social movements in Russia senior researcher Cand. Sc. in History N.V. Mihailov, director of the Institute D.Sc. in History N.N. Smirnov and leading researcher V.Yu. Chernyaev. After this session the visitors got an excursion to the Scientific and Historical archive of the Institute. Senior researcher Cand. Sc. in History N.B. Sredinskaya and researcher Cand. Sc. in History N.V. Bashnin informed them on the history of formation of archival funds and showed the most representative documents of both Russian and Western European sections of the archive.